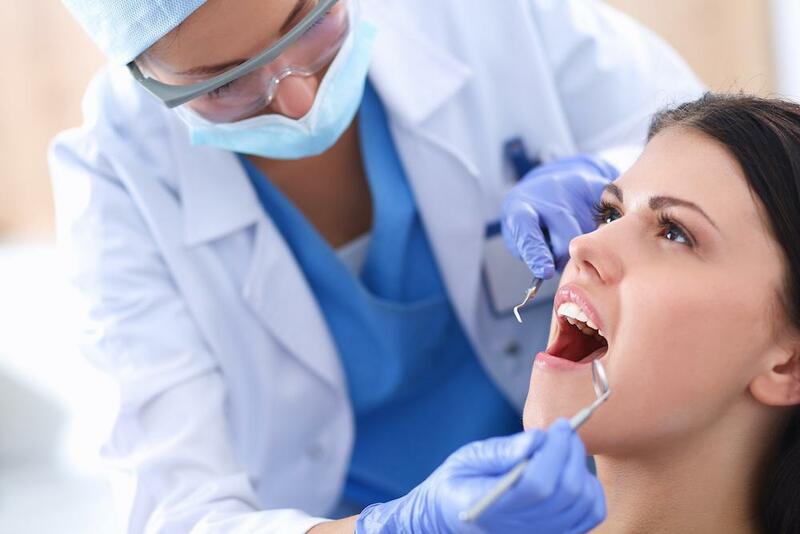 If you are struggling with cosmetic imperfections with your smile, call 832-610-3123 to schedule a dental veneers consultation at our Houston area office today. Dental veneers are sized, shaped, and colored to fit directly into your smile while offering optimal cosmetic improvement. 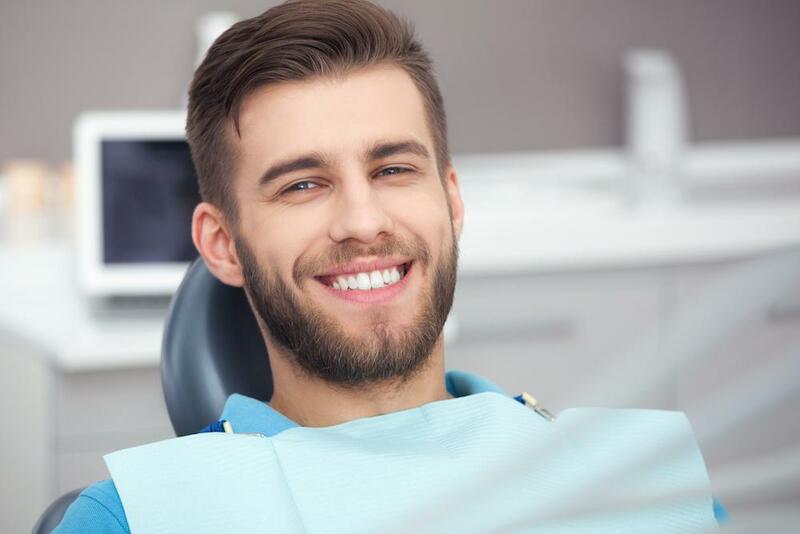 Both stain-resistant and capable of reflecting light like natural tooth enamel, dental veneers offer a flawlessly radiant appearance that can last for years. 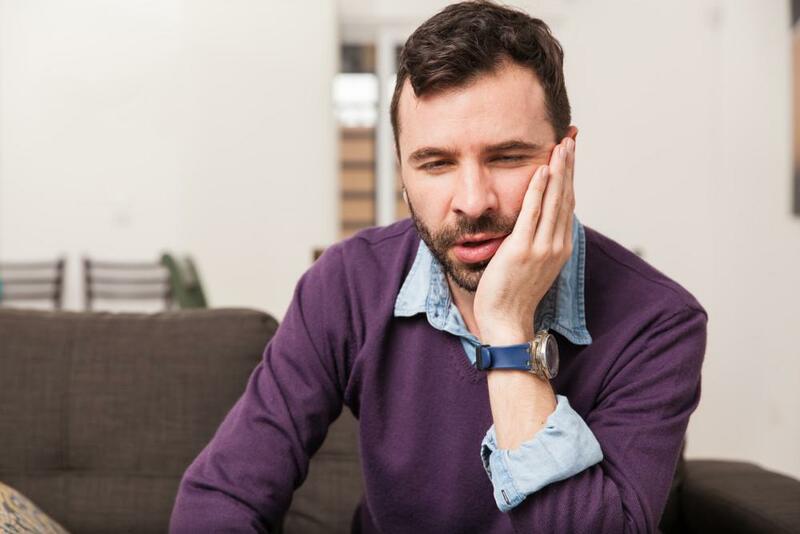 What’s more, caring for veneer requires little to no adjustment to your current dental routine, making it easy to maintain their appearance. 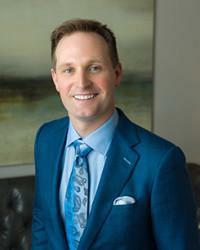 Houston cosmetic dentist Dr. Scott Young is pleased to offer different types of dental veneers, allowing him to individualize treatments for optimal results.  To learn which type of dental veneers are right for you, please contact Scott Young, DDS online or by calling 832-610-3123 and schedule your initial consultation today. We welcome patients from Houston and all surrounding areas of Texas.